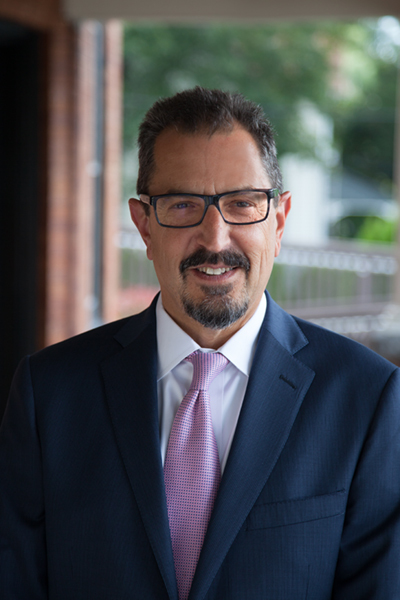 Murray L. Greenfield has been specializing in personal injury law for over 30 years and prides himself on treating all personal injury claims, both large and small, with the same level of attention, passion and respect. His firm has recovered in excess of 100 million dollars since its inception. Mr. Greenfield grew up in the heart of Northeast Philadelphia and has devoted his entire professional life to serving the community. In addition, he has represented clients from over 30 countries who had immigrated here and sustained injuries due to the negligence of others. His practice entails handling motor vehicle accidents, medical malpractice claims, slip and fall cases and workers’ compensation claims. 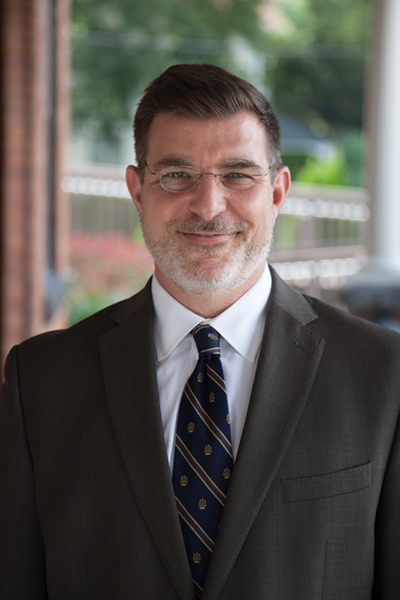 Mr. Greenfield graduated from Widener University’s Delaware School of Law and is certified to serve as an arbitrator for the First Judicial District, Court of Common Pleas, Civil Trial Division. 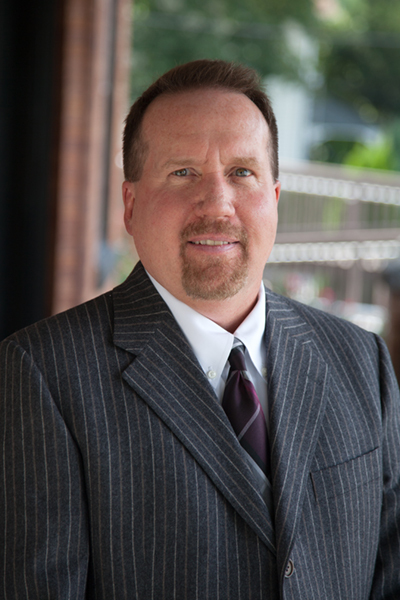 Michael F. McCartin is a civil trial attorney with over 25 years of experience. He is a graduate of Temple University School of Law and has been with Murray L. Greenfield & Associates since 1997. He is a former partner in the firm McKernan and McCartin. Mr. McCartin has extensive trial experience in both Federal and State courts and has tried cases in all of the surrounding counties, including Philadelphia. He specializes in medical malpractice litigation and has extensive experience in Social Security, Workers’ Compensation and ER1SA matters. Mr. McCartin is certified to serve as an arbitrator for the First Judicial District, Court of Common Pleas, Civil Trial Division. Adam J. Schwartzberg is a 1996 graduate of Temple University and a 1999 graduate of Widener University’s Delaware Law School. Mr. Schwartzberg is a lifelong, proud Philadelphian with strong ties to the community that he serves. He is admitted to the Bar in Pennsylvania and New Jersey and devotes his entire practice to all facets of personal injury, including motor vehicle accidents, premises liability claims, dog bites, construction accidents, medical malpractice, Social Security Disability and Workers’ Compensation claims. Mr. Schwartzberg has been with Murray L. Greenfield & Associates since 2000. He is certified to service as an arbitrator for the First Judicial District, Court of Common Pleas, Civil Trial Division. In his free time, Mr. Schwartzberg enjoys traveling with his wife and two children and going to Philadelphia Eagles games. If you have been injured and believe you are entitled to financial compensation, give us a call. The consultation is always free.